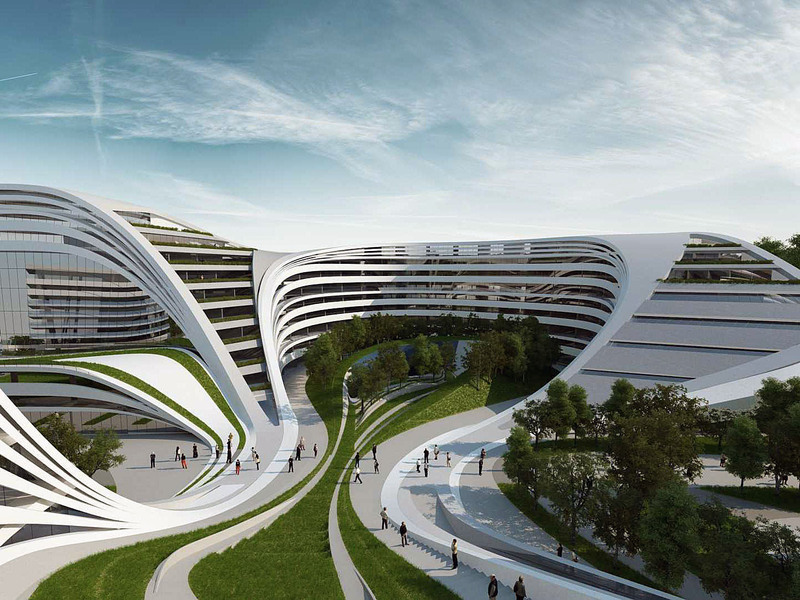 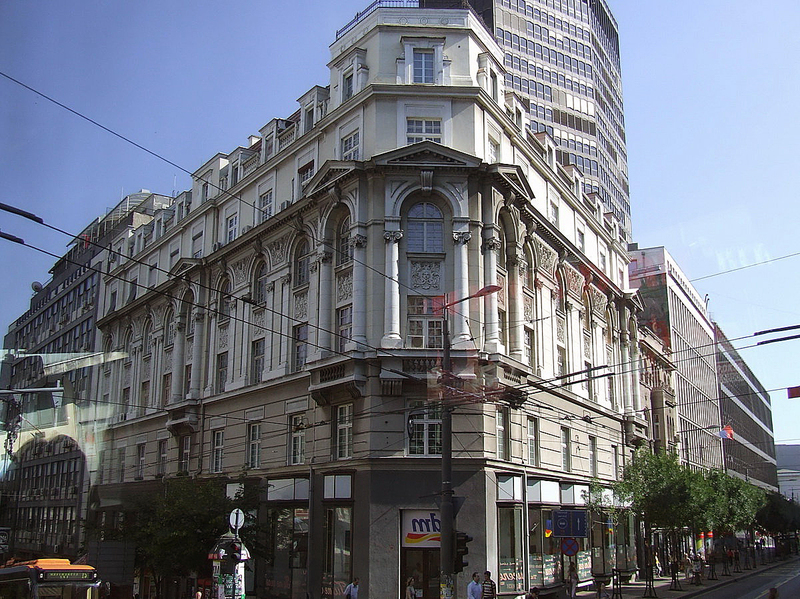 The capital of Serbia, Belgrade, is one of the oldest cities in Europe, leading its history from the third century BC. 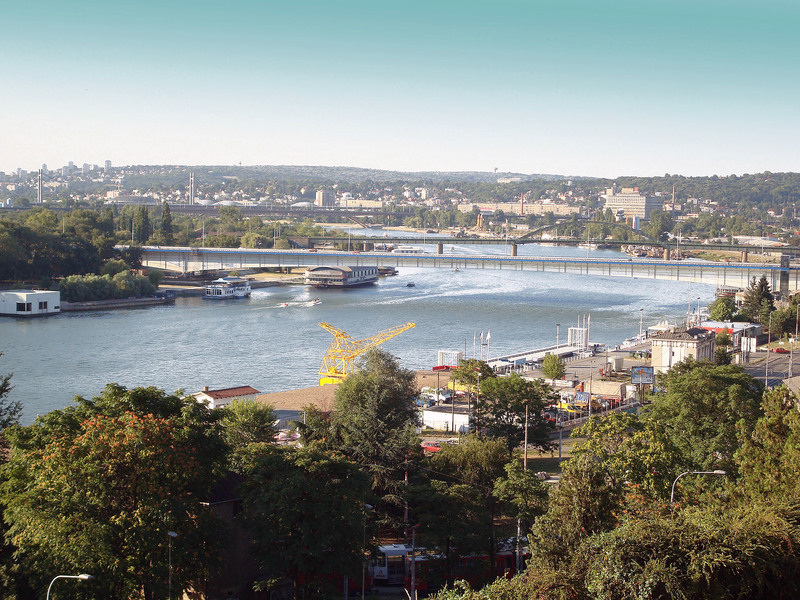 The city lies at the confluence of two rivers - the Sava and the great Danube. 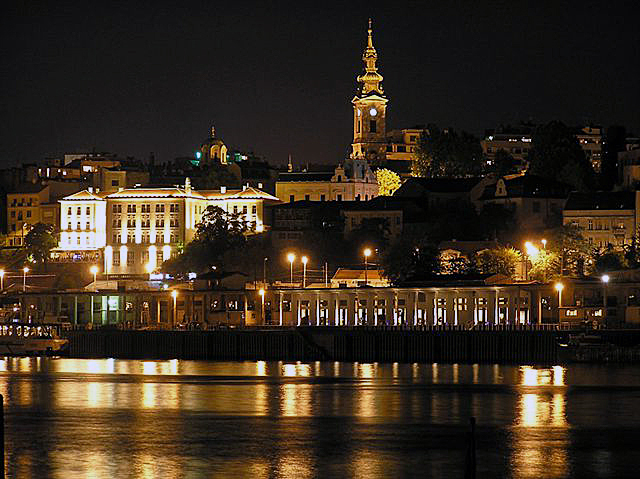 In Belgrade, you should visit the Ada Ciganlija Park, the National Museum on the Republic Square with extensive archeological collection of paintings, home of Prince Milos, the Old Palace, the Museum of Ethnography on the Studentski Trg Square with a collection of Serbian costumes and folk art, the Gallery of wall paintings, and Princess Ljubica´s Residence. 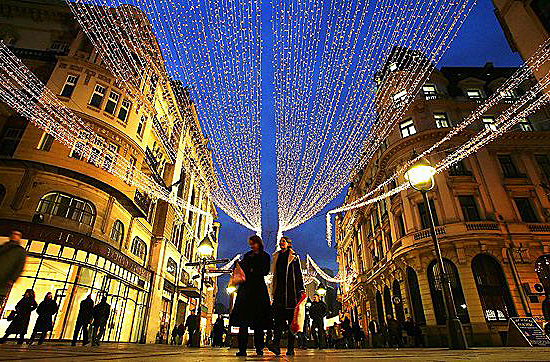 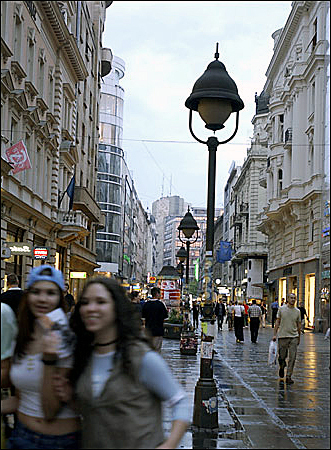 Skadarlija is an old bohemian quarter of Belgrade, where you can enjoy traditional Serbian dishes in many restaurants. 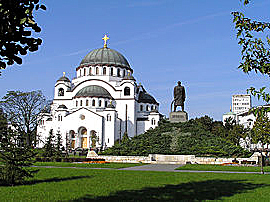 The Temple of Saint Sava is the largest Orthodox Church in the Balkans. 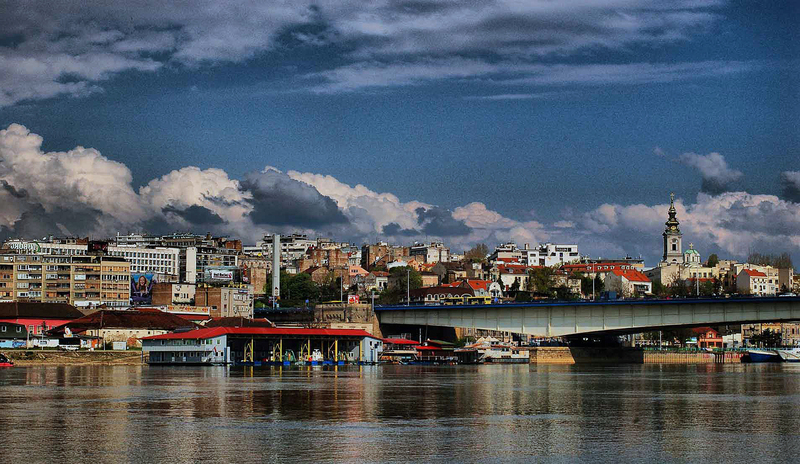 Gardosh is the old core of Zemun, the Great War Island - the nature preserve and the Museum of Modern Art. 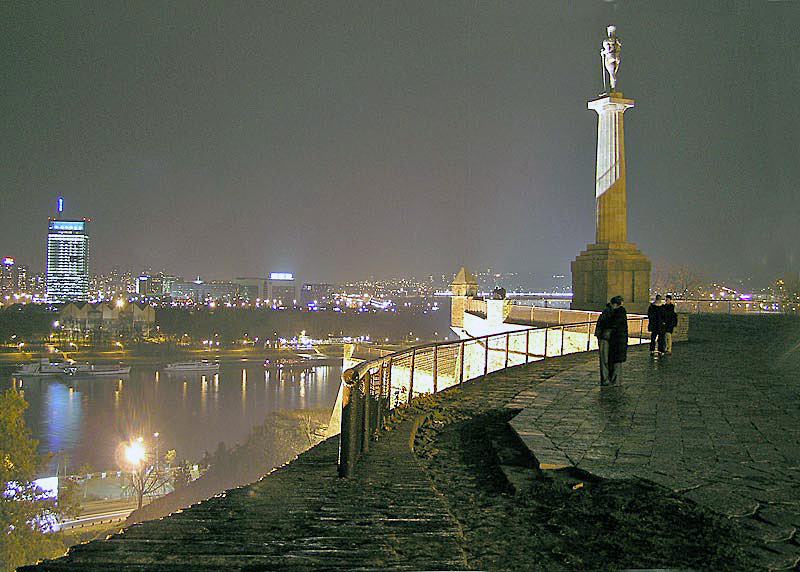 Kalemegdan is the ancient part of the city with the old fortress and excavations. 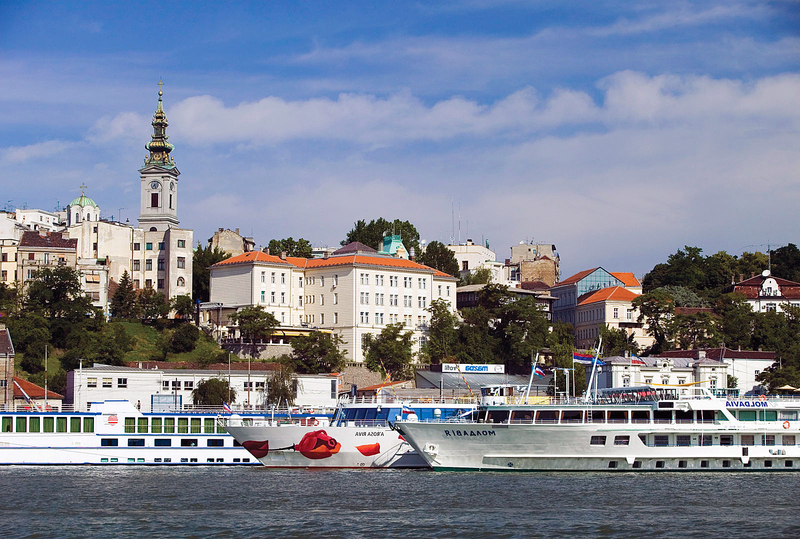 Near the fortress is Stari Grad, the oldest part of Belgrade. 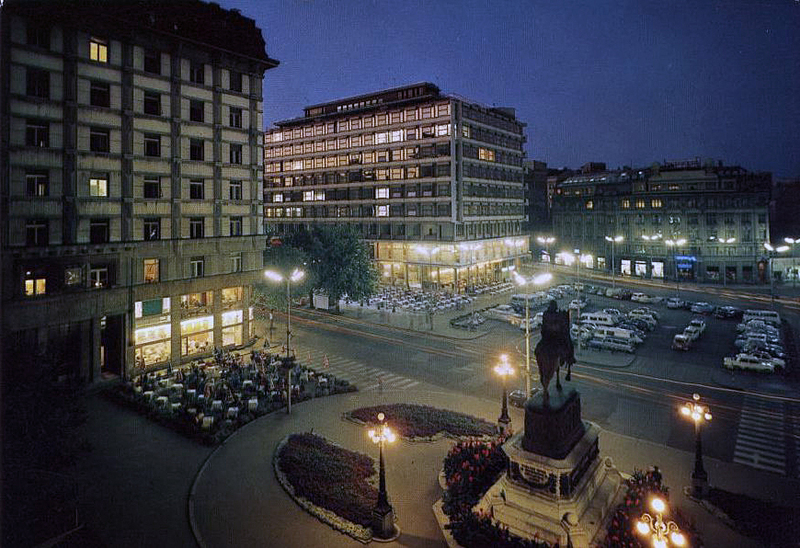 Now among its winding streets one can find a lot of museums of the capital, there are also the most expensive restaurants and palaces, carefully restored in the times of Yugoslavia. 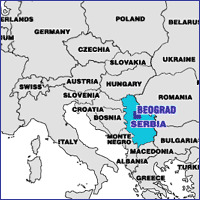 Not far from Belgrade, in Smederevo, is the biggest flat fortress in Europe - Brankovic, occupying an area of ​​11 hectares and surrounded by a complex of buildings of "Small" and "Big" cities.